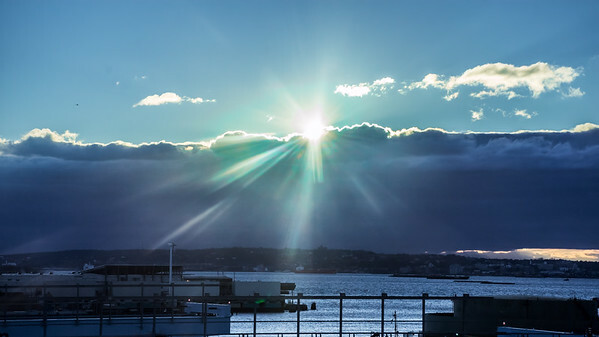 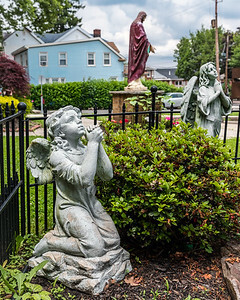 Useful stock photography depicting faith, beauty and religion. 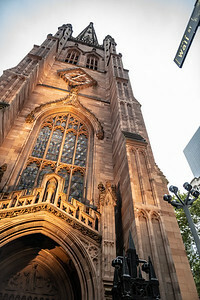 The historic Trinity Church on Wall St and Broadway in lower Manhattan. 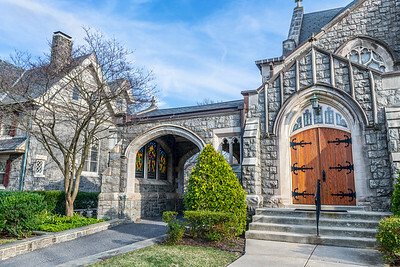 HADDONFIELD, NEW JERSEY - MARCH 30 - The historic First Presbyterian Church as seen on March 30 2019 in Haddonfield New Jersey. 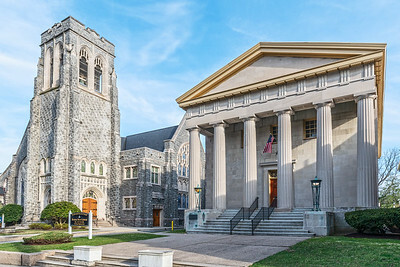 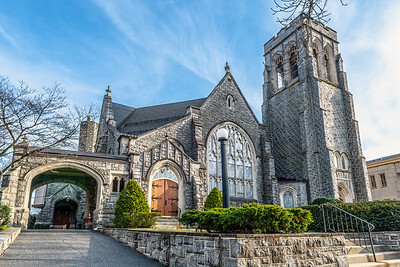 HADDONFIELD, NEW JERSEY - MARCH 30 - The historic Masonic Temple and the Presbyterian Church as seen on March 30 2019 in Haddonfield New Jersey. 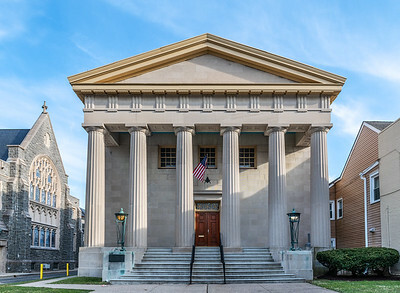 HADDONFIELD, NEW JERSEY - MARCH 30 - The historic Masonic Temple as seen on March 30 2019 in Haddonfield New Jersey. 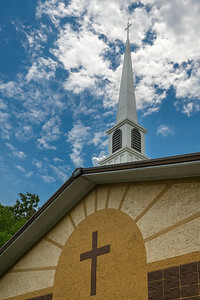 A steeple of a Christian church in Monmouth County New Jersey. 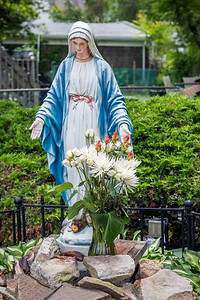 A Blessed Mother statue at a Catholic Church in New Jersey. 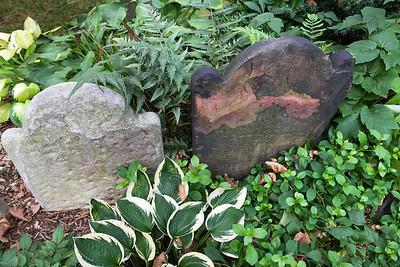 Old tombstones in a historic downtown Manhattan graveyard. 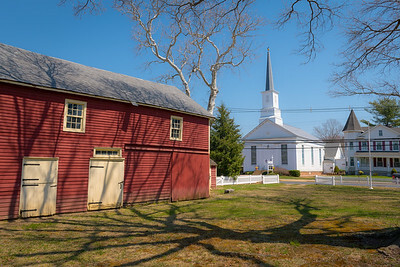 ENGLISHTOWN, NEW JERSEY - APRIL 14 - A scenic view of a barn and church near the historic Village Inn on April 14 2018 in Englishtown New Jersey. 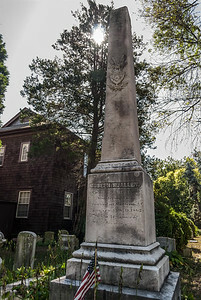 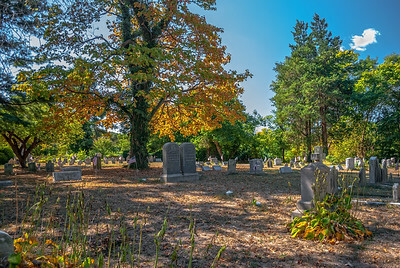 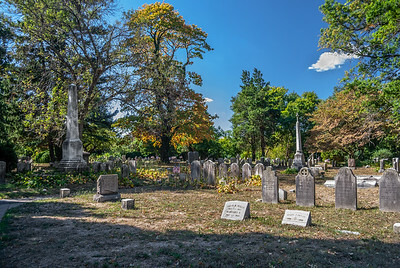 BORDENTOWN, NEW JERSEY-SEPTEMBER 3: A historic old cemetery behind a church as seen on September 3 2010 in Bordentown New Jersey. 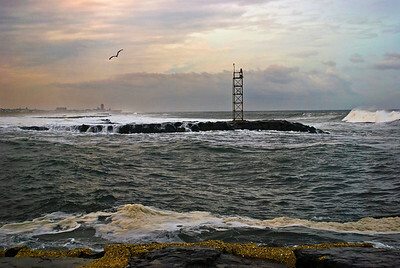 "Belmar Seascape" A scenic look along the shoreline and jetty in Belmar, New Jersey. 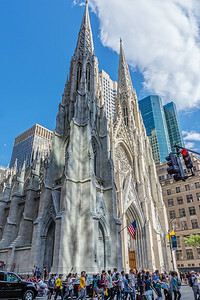 NEW YORK-JULY 24: A crowded Fifth Avenue near St Patrick’s Cathedral on July 24 2015 in New York City. 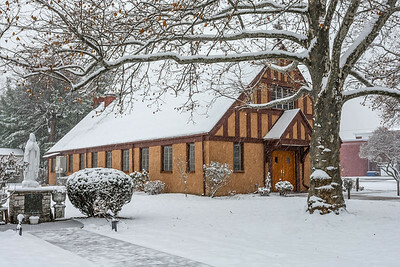 Snow falling on Our Lady of Mercy Catholic Church in Englishtown New Jersey. 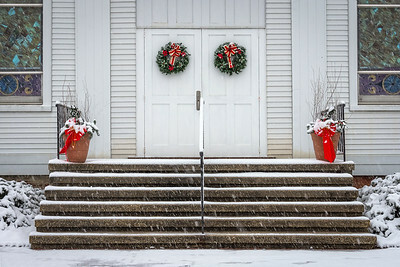 A welcoming snowy view of the Christmas decorations on this old church in Englishtown New Jersey. 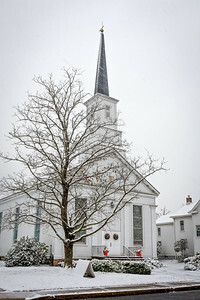 The old wooden First Presbyterian Church during the snow in Englishtown New Jersey. 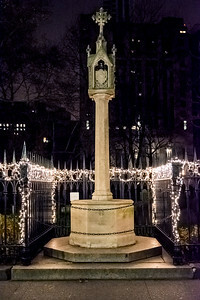 NEW YORK-DECEMBER 05: An old Gothic monument outside Trinity Church surrounded by Christmas lights as seen before dawn on December 5, 2017 in lower Manhattan. 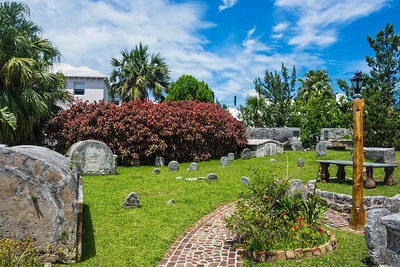 An old cemetery dating back to 1620 behind the old St Peters Church in St George's Bermuda.